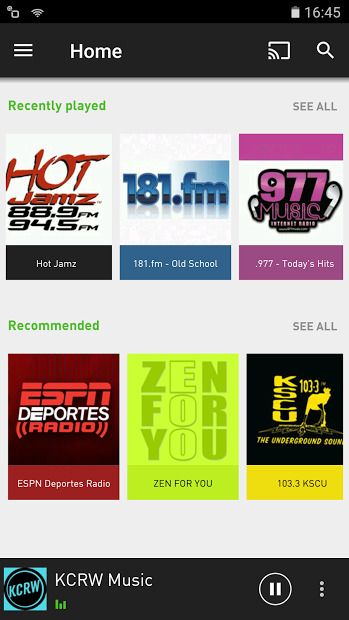 Listen to more than 30.000 local and international radio stations, internet radios and podcasts. It’s free, and you can listen to it whenever and wherever you want. 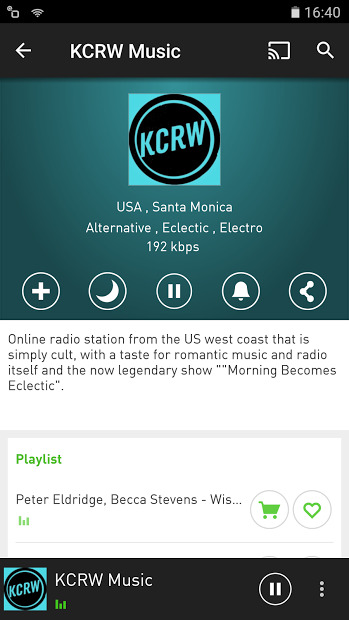 Listen to local stations from your region, or search for your favorites by genre. topic, city or country, and save them. You can even set an Alarm clock, a Sleep timer or connect it in your car. Connect it to your Chromecast!